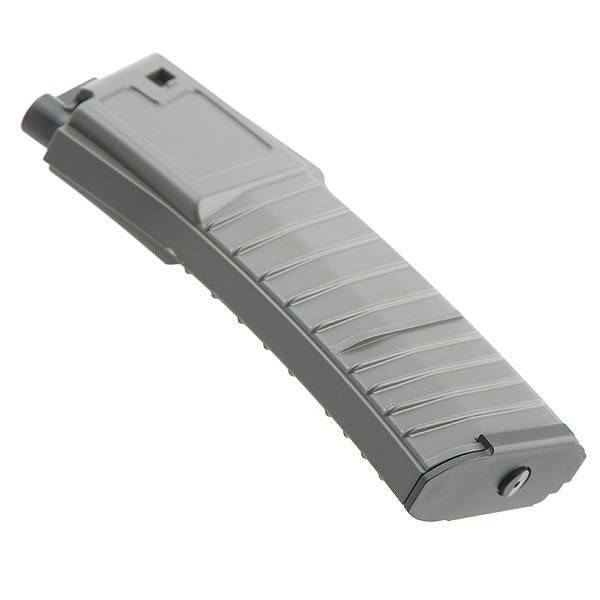 - Original spare magazine of KAC PDW series Airsoft Electric Gun (AEG). 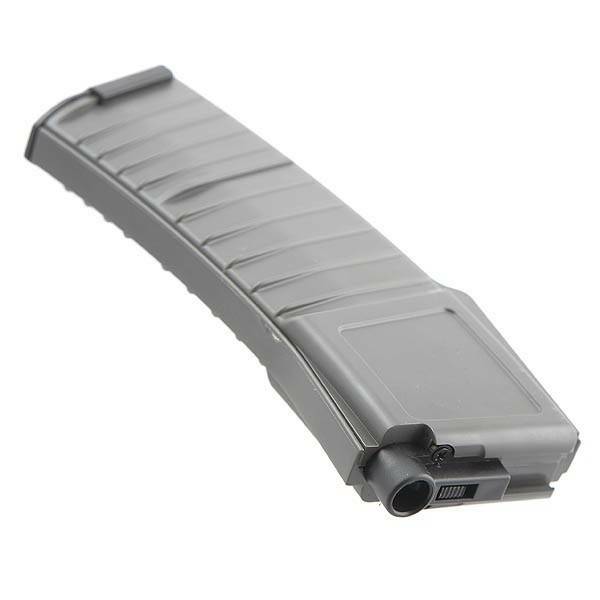 - 120 rounds standard magazine. 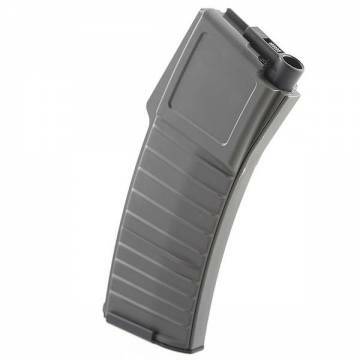 - Suitable for JM, D-BOYS, VFC KAC PDW Series AEG. - Constructed of plastic material.